On 22 June 1941, the first German shells smashed into the Soviet frontier fortress of Brest--Hitler's Operation Barbarossa had begun. As the Wehrmacht advanced, taking the Red Army by surprise, the isolated stronghold of Brest held out in one of World War II's most legendary defenses. 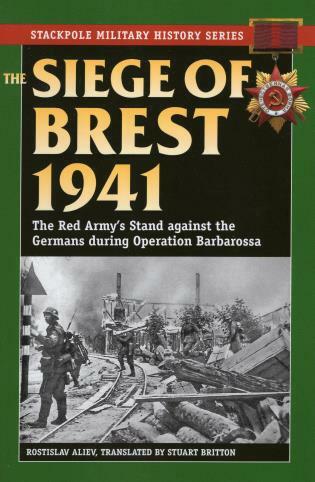 This graphic account chronicles the siege of Brest during the opening days of Operation Barbarossa. Rostislav Aliev is a Russian journalist.